If you have a monthly housing budget of $2,000, what are your options in Oakland? Listed at $2,000/month, this apartment is located at 1733 Foothill Blvd. less than a block from San Antonio Park. In the apartment, you can anticipate high ceilings, tile flooring, a dishwasher and ample natural lighting. When it comes to building amenities, expect wheelchair accessibility. Both cats and dogs are allowed, and the unit comes with its own parking space. Next, there's this 1-bedroom, 1-bathroom apartment at 1925 7th Ave. that's listed for $1,975/month. In the apartment, there's generous storage space and hardwood floors, but pets aren't allowed. The building offers assigned parking, on-site laundry and "awesome views" of the East Bay. Here's a 600-square-foot 1-bedroom, 1-bathroom apartment at 409 East 21st St. that's going for $1,970/month. The sunny unit has hardwood floors, high ceilings, granite countertops and built-in storage features, but no dogs, cats, birds, turtles, frogs, or snakes are allowed. 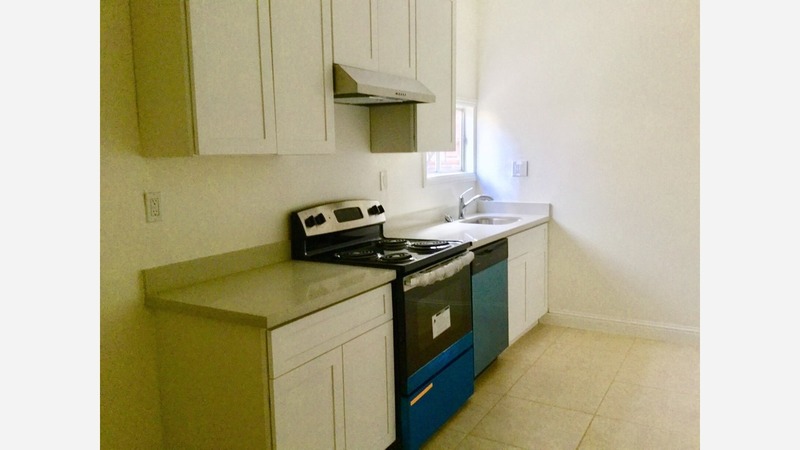 Finally, check out this 1-bedroom, 1-bathroom apartment located at 1830 6th Ave. It's listed for $1,933/month. The unit has hardwood flooring, granite countertops, stainless steel appliances and ample natural lighting, but pets aren't welcome. The building has on-site laundry. According to the listing, "This building has secured entry to provide you with that added level of safety."